Brittany Zimmerman is a Board Certified Physician Assistant. She specializes in both medical and cosmetic dermatology. She has over 10 years of dermatology experience. She graduated from Samuel Merritt University in 2006. 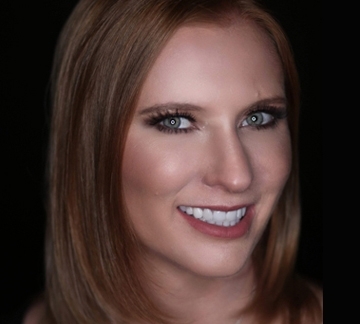 Brittany achieved her Board Certification in Laser Surgery in June of 2014. Brittany was born and raised in Beloit, WI. While in the Midwest, she worked in a private practice dermatology office focused on cosmetic dermatology. She helped to establish a successful laser and injectable practice. She also has trained both doctors and mid level practitioners in in the art of laser surgery. She is a member of multiple professional organizations including Society of Dermatology for Physician Assistants, American Academy of Physician Assistants, and American Society for Laser Medicine and Surgery.